We show you how efficient training works. No matter if classic endurance sport or high-intense powerful races. 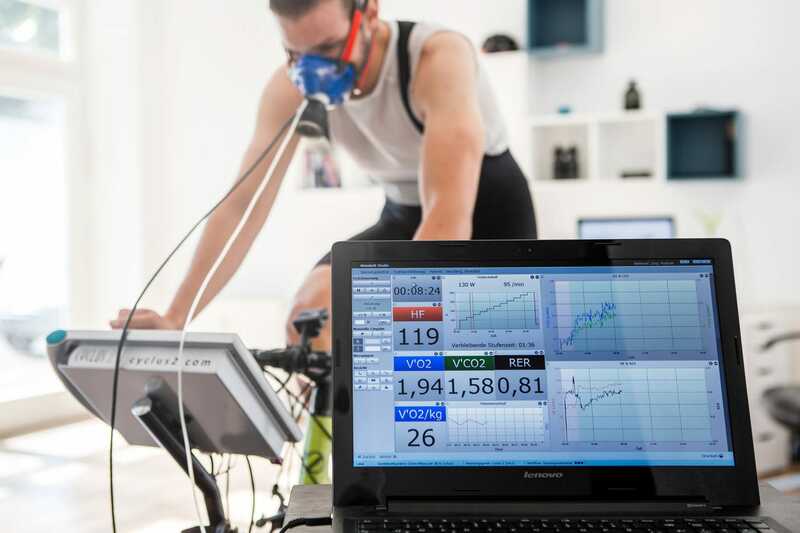 Tailored to your sport profile, we establish your specific, individual performance diagnostic. The entry level for all endurance athletes. We give you a good first impression of your endurance performance abilities and metabolic capacities. Test combo of 2 single spirometrical tests. A test we developed to provide a deeper insight into different aspects of your endurance performance abilities and metabolic capacities. Our method with the highest precision and validity. We analyze every single detail of of your endurance performance abilities and metabolic capacities. Endurance performance is defined by a number of certain detailed skills. The more accurate we can look at those details, the better we get an overall impression of the whole endurance capacity. We don?t guess or calculate, we measure! Every aspect of training has a profound background in one of our parameters. The more accurate we measure those, the more precise we can adjust your training. The ability to burn fat as a fuel is very important when it comes to long distance endurance. We measure the maximum fat oxidation rate and thus quantify your skill to last longer. The main fuel during sports events are carbohydrates. The stores of this substrate are rather small and it?s very likely that they are completely depleted at long endurance events. We measure the utilization rate of those carbs in order to define limiting points in your endurance performance. How much energy your body needs to realize a certain exercise intensity is often referred to as the efficiency or economy of exercise. The lower the energetic cost of a certain exercise, the longer you can stand it. The anaerobic threshold (also often referred to as maximum lactate steady-state) is a metabolic condition, where the aerobic and anaerobic contribution to the total energy supply are in a balanced state, before a higher energy demand leads to a higher anaerobic output. Your VO2max is the maximum oxygen consumption of your working muscles in order to produce energy. The higher this value, the more energy you can contribute from the aerobic system and the faste you can go. This is the skill to tolerate and overcome highly anaerobic conditions while holding a certain high power output. Lactate is produced and eliminate at the same time on different parts of our body at all time. We measure the ability to transport and eliminate high amounts of lactate after intense exercise bouts. This parameter describes the ability to produce high amounts of energy in a very short time via the anaerobic breakdown of carbohydrates (to lactate). We measure this capacity as the maximum lactate production rate during short all-out sprint intervals. Your ability to overcome high loads and accelerate with very high torgues under the contribution of your maximum strength capacity. The entry level for all high-intense race competitors. We give you a good first impression of your endurance and sprint performance abilities and metabolic capacities. This is the combo of our self-developed method plus a profound sprinttest in order to provide a deeper insight into different aspects of your endurance performance abilities and metabolic capacities. Lactate-Sprinttest & combo of spirometrical tests. Scientifically brand new developed and our state-of-the-art method. A very profound testing with the highest precision and validity. We analyze every single detail of of your endurance performance abilities and metabolic capacities. We work individual. At the highest level. We chose your testing procedure dependent of your personal goals and needs. This approach is unique and so are our methods. 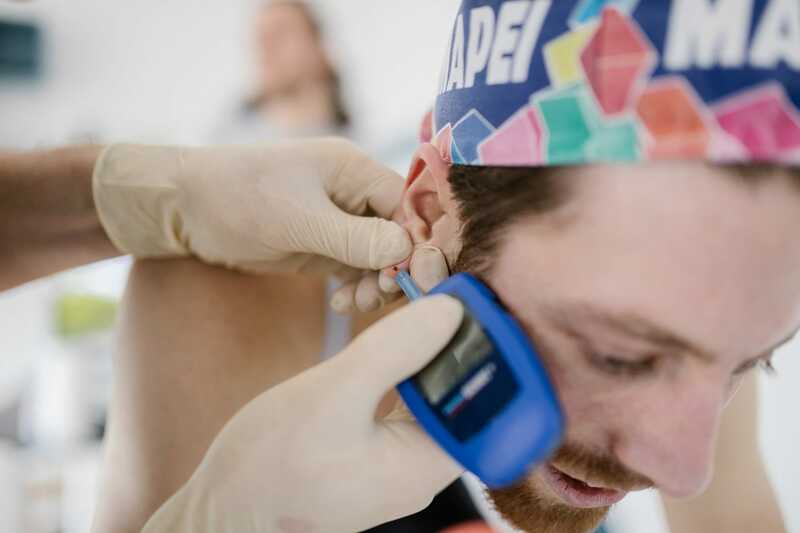 We are in permanent scientific exchange to develop our performance diagnostics always to the most modern level. What's the worth of blank values that you can't grasp? I every single appointment it's our highest goal to deliver the measured numbers in an applicable way. Every customer leaves the door with concrete tips and tailored workouts ready to use and we'll always take to time to answer every remaining question. Many professional athletes are already using Inscyd and now we're also able to provide deep insights with this advanced test. 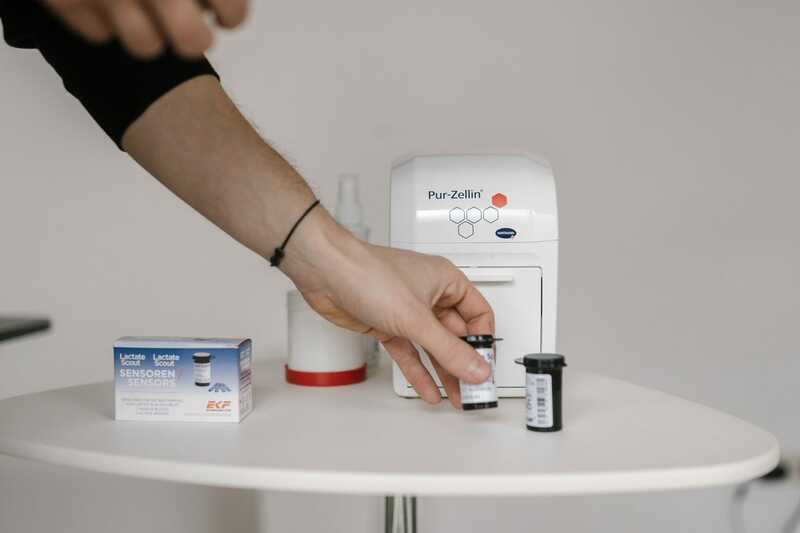 With the metabolic profiling from Inscyd we can perform performance diagnostics also outside of the lab and bring scientific driven testing to you, whenever and wherever you want. Need help with choosing the adequate service? We’re here to help! In our experience, the best way is by further looking at your needs and tailoring our service to you.